The aim of OC Productions’ is to create professional and artistic feature films, shorts, advertisements, trailers, corporate content and music videos. We thrive to produce entertaining, provoking and moving film from script to screen that inspire audiences around the world. OC Productions is a full-service independent film Production Company focussing on creating, developing and producing high quality film that delivers entertaining, provoking and emotive stories to global audiences. OC Productions comprises of a compliment of enthusiastic and vigilant film-makers and crew who proudly provide top-quality entertainment through unique cinematic experiences. 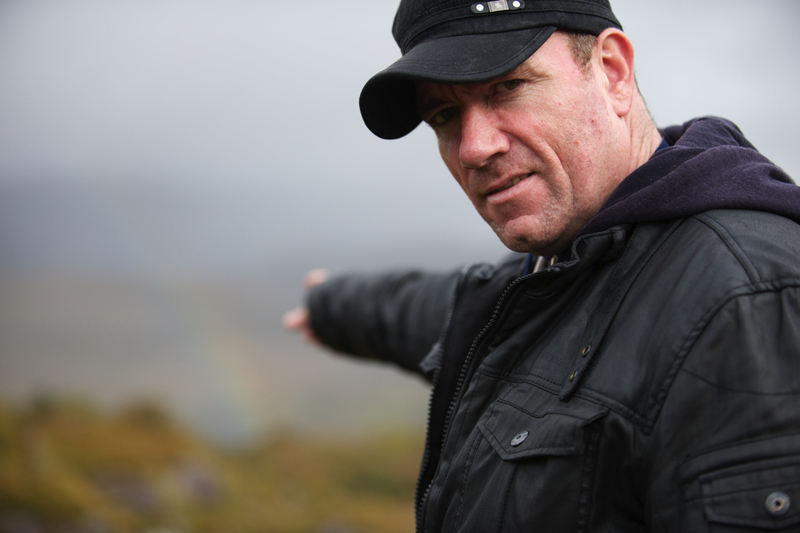 Originally from Cork, Damian O’Callaghan has lived in Killarney for the past 21 years. He worked as a Jarvey in The Killarney National Park for most of that time. Damian trained as a actor at The Bricriú Theatre Company alongside Donal Courtney, Martin O Brien and Michael Fassbender. In 1991, he wrote his first play ”Tradition” for The Bricriú, which he directed and starred in. Damian took some time out of acting and directing in 2002 to complete a Business Degree at The Shannon College of Hotel Management. After graduating with honours, he set up OC Productions and wrote and directed the play ‘Let’s be Frank’, which was shown in Tralee’s Síamsa Tíre National Theatre. Making the move from stage to screen, he then produced the short film ‘Bouncers’, which was in the official selection of The Cork and Kerry film festivals. ‘The Gift’ is Damian’s debut feature film and it has been screened at the Kerry Film Festival and the World of Film Festival. Who’s talking about OC Productions? Picture perfect on Damian’s big night. Tradition to be released this summer. A movie about a controversial refereeing decision in the GAA is coming very soon. IrishTV.ie came along to the premiere of OC Productions’ first film Bouncers (selected for The Cork and Kerry Film Festivals) and interviewed OC’s Damian O’Callaghan about directing the film and playing the lead. The Evening Herald talks about Brendan Grace, taking on his first dramatic film role in The Gift. “I had the great pleasure of working with OC productions on their latest film The Gift. Beautiful locations, hard work and great hospitality made working on this project a thoroughly enjoyable experience.